Newly remodeled kitchen, bathrooms and flooring. Kitchen has new stainless steel appliances, cabinets and countertops. 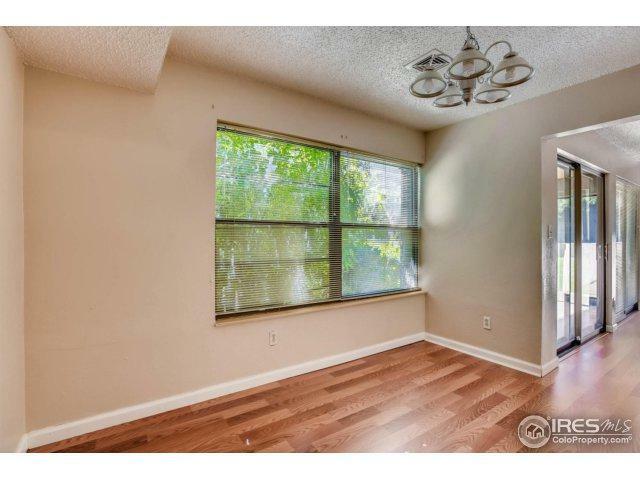 Large master bedroom has private full bath, walk-in closet. 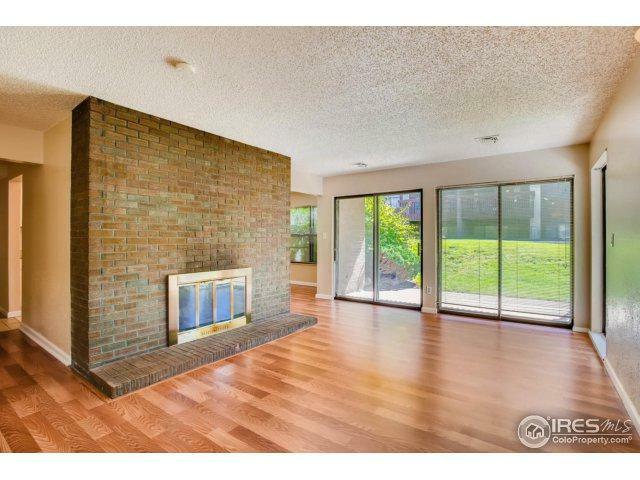 Living room has a brick fireplace and opens to the large patio. 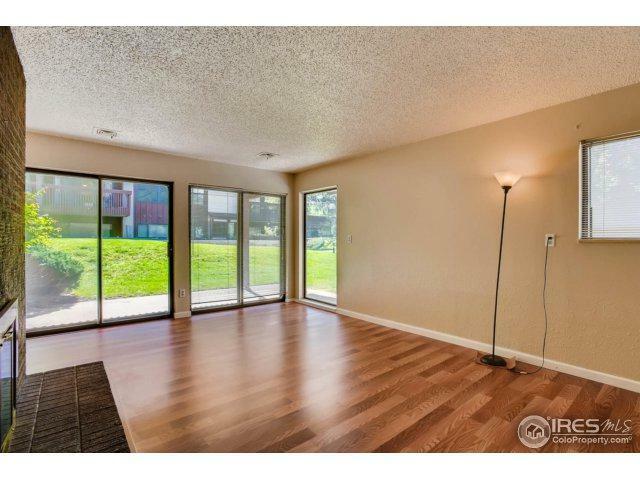 Formal dining room, walk-in laundry with full size washer/dryer. Central A/C. Easy access to Pool and Clubhouse. Covered Parking. Easy access to Hwy 36. 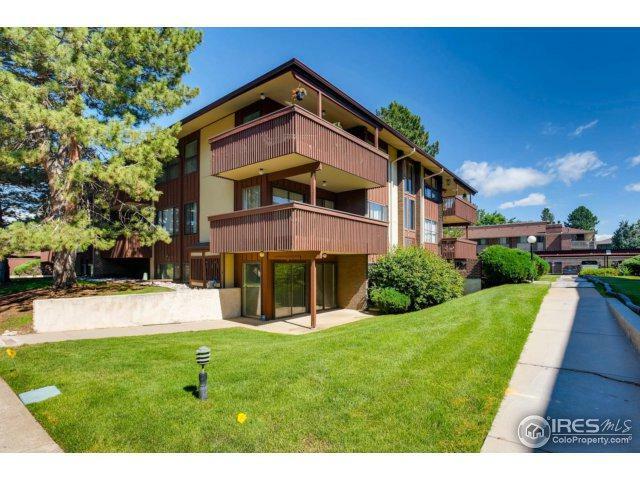 Close to shops, restaurants, trails, parks and East Boulder Rec Center. Listing provided courtesy of Antonio Martinez of Stellar Properties, Llc.